The Reuleaux RX Machina MOD by WISMEC is a powerful and unique mechanical MOD with Resin/PEI/SS materials interchangeable exterior shell in attractive colors and patterns. Powered by single 20700/18650 battery with a convenient bottom fire button, RX Machina Mech MOD will bring you a strong yet safe vaping. The WISMEC Reuleaux RX Machina MOD is a unique and attractive 20700 Mech MOD inspired by the ExMachina Design aesthetic with he signature Honeycomb Resin Sleeve designed by JayBo. Moreover, RX Machina is compatible with single 20700 cell or single18650 cell (with a battery sleeve) to provide powerful and strong direct power output. Moreover, With a innovative spring-loaded 510 connection, RX Machina MOD is fit for most 510 atomizers in the market. With 28mm diameter. 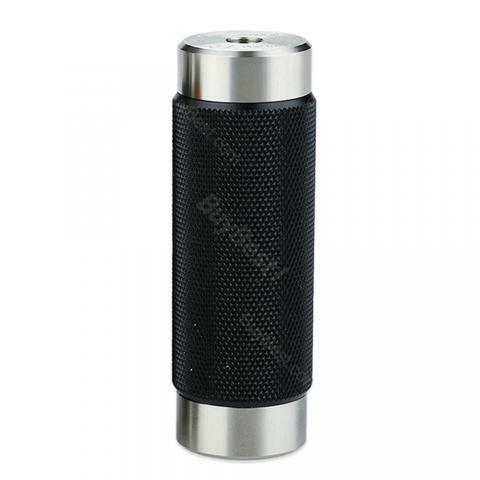 Together with an easy-to-use and safe bottom fire button with many big venting holes, Reuleaux RX Machina is absolutely a good MECH MOD for strong hit lovers. • No battery cells included. You need to buy 20700/18650 separately. declicate outlook, fabulous. Put it in my pocket and I wont feel a thing, very comfortable.